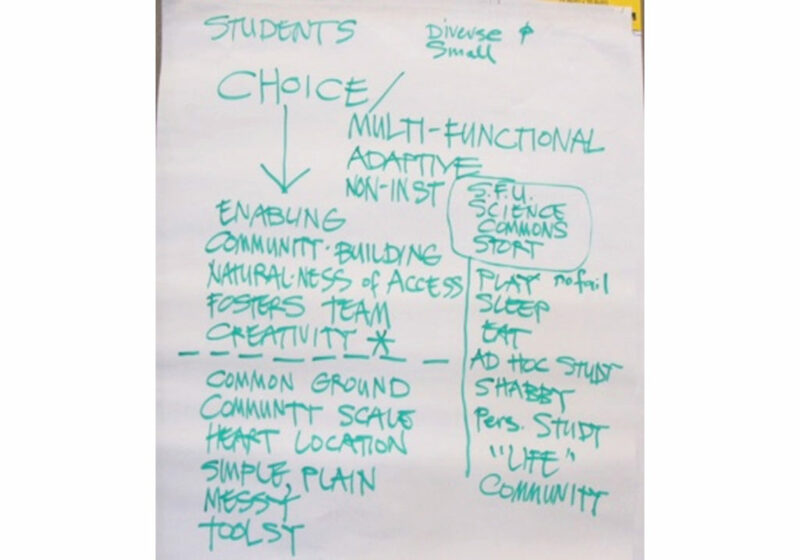 “How can the principle of choice be leveraged into planning and designing high-performance settings for learning? This is the question we ended with; we did not begin with it. We started with a lot of discussion about students, about the experiences of students as learners, and about the potential of empowering the principle of ‘choice’ for students.